Signal, the Unilever oral care brand, has appointed R/GA London to handle its digital activity globally. There is no incumbent on the business. 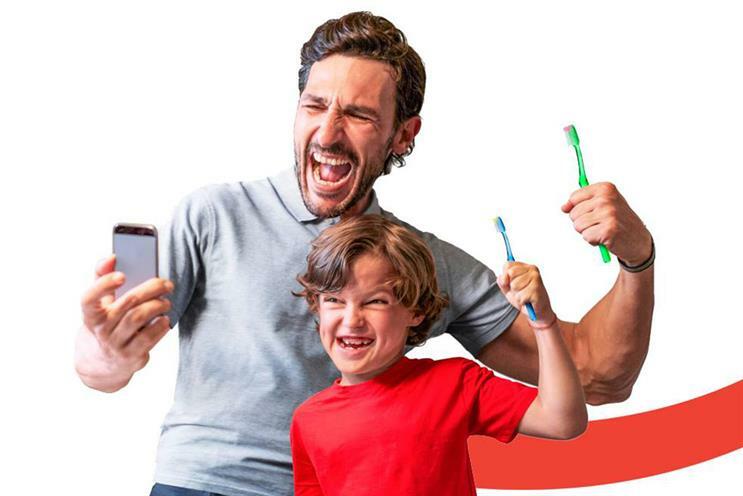 R/GA London will create a social media activation campaign encouraging parents and their children to brush their teeth together twice a day as part of World Oral Health Day. Anuj Kumar Rustagi, the global brand director at Signal, said: "It was very important to partner with the right people when it came to devising our global social and communications strategy around World Oral Health Day. "R/GA London’s worldwide agency network means not only do they have the required innovation, creativity and technology expertise but also the ability to support us on a truly global scale. "We’ve seen the success other Unilever brands have had collaborating with the agency, so we’re delighted to have them as a partner." R/GA London also works on the Simple, St Ives, Citra, Dawn, Rexona, Magnum and Axe brands for Unilever.